For little people who need big operations. At Surgeons for Little Lives we currently have several projects on the go which include building a dedicated Operating Theatre for the treatment of children with severe burns, a new Paediatric Outpatient Facility, and a Mother’s Lactation Unit. An additional project is to build a play-area for children admitted to the surgical ward at the Baragwanath Hospital – play helps to stimulate children, keeping them active, which speeds up their recovery. This is a far cry from the current situation in which we find the children confined to their beds or watching television all day. 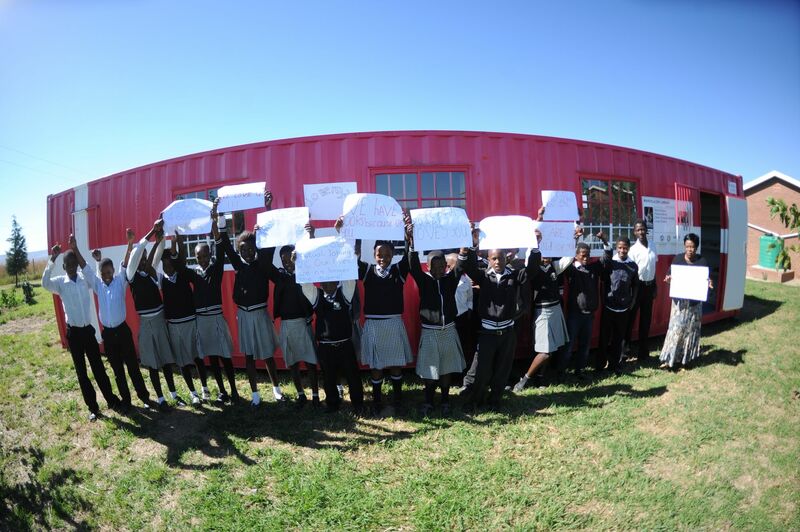 In partnership with Participate For Good and the Nelson Mandela Day Project, nine libraries have already been established on our route and one more is ready to go. There are several riders already supporting this amazing cause. 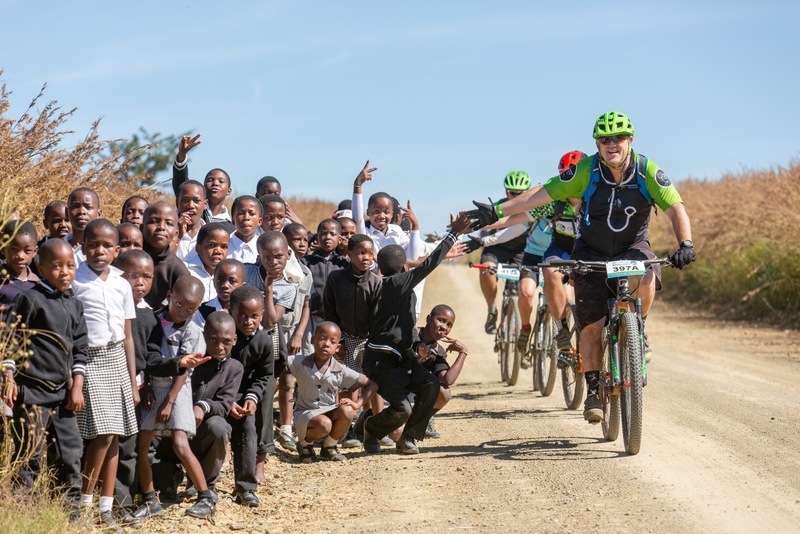 By choosing to do one of the most spectacular mountain bike adventures you will ever experience, you will also be choosing to become involved in changing the world we live in, by generating funds for the Mandela Day Library campaigns of the Long Walk to Freedom Mandela Bangles.